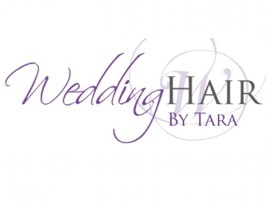 Professional freelance hairstylist based in Leigh on Sea, specialising in wedding hair. I now have a number of years experience working with brides, helping them look and feel truly fabulous for one of the most important days of your life. Sit back and relax while I create your perfect bridal hair.